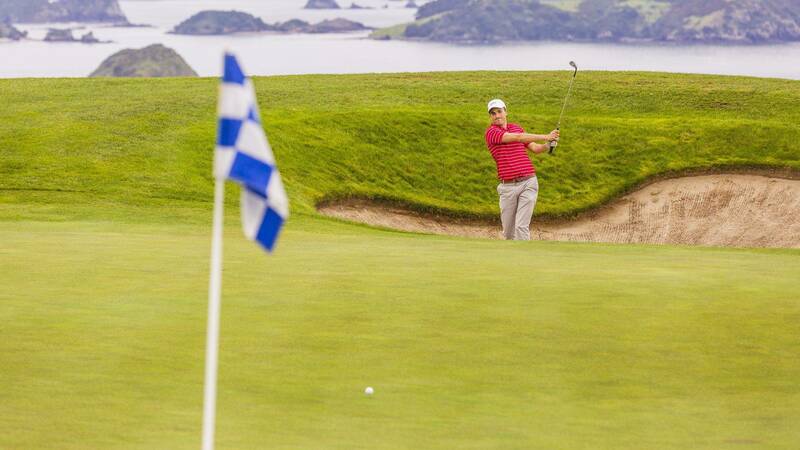 It has never been easier to "stay and play" at The Lodge at Kauri Cliffs! 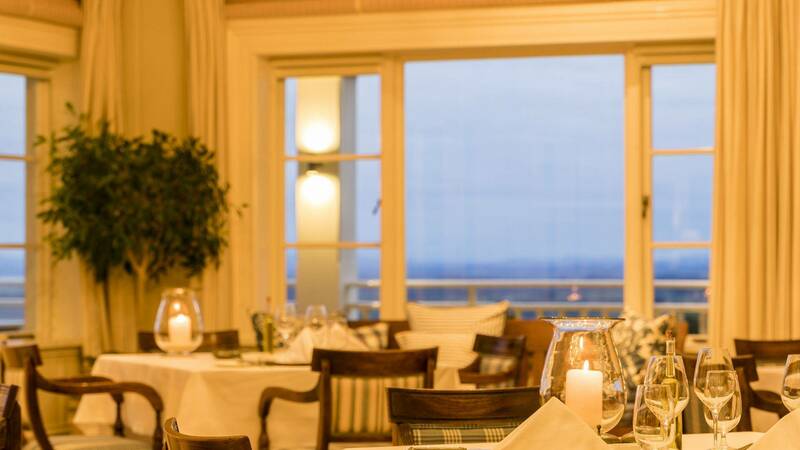 Step up to the challenge and fun of 18 holes of golf, followed by a fabulous dinner in the lodge and an overnight stay in a spacious suite with this all-inclusive package. Discover the wonders of this David Harman-designed championship golf course. 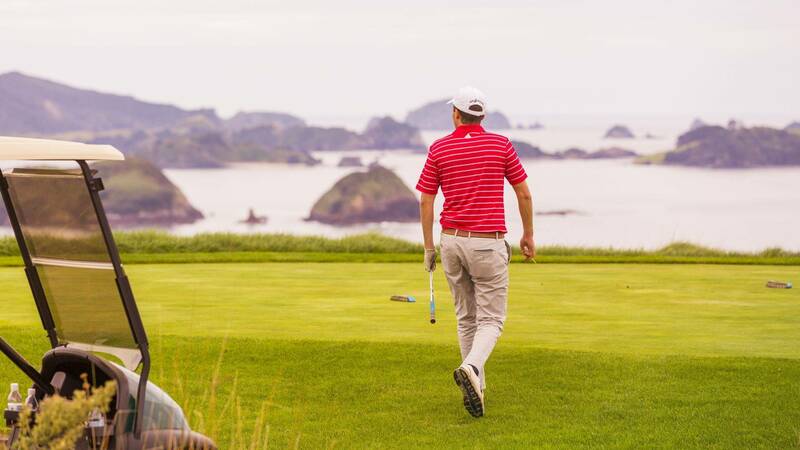 Fifteen holes of have views of the Pacific Ocean, six of which are played alongside cliffs that plunge to the sea, while the beautiful inland holes wind through marsh, forest and farmland. Kauri Cliffs is currently ranked #49 in the world by Golf Digest Top 100 Greatest Golf Courses in the World. 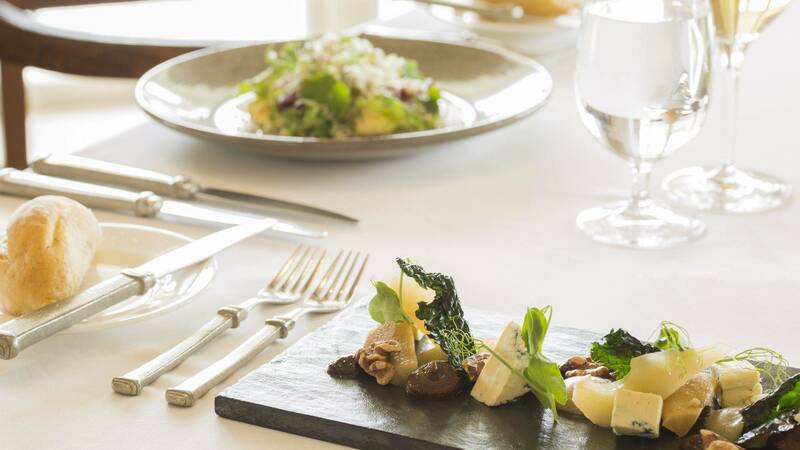 Book the Golf & Gastronomy Package to have golf included, or combine with additional nights reserved on our traditional lodge rates or other packages. All rates are quoted in New Zealand Dollars, exclusive of the applicable 15% Govt. Goods & Services Tax. Would you like to reserve the Golf and Gastronomy?